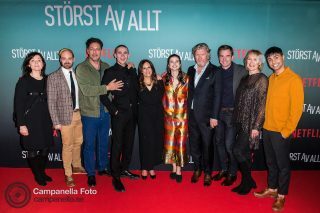 Netflix held a red carpet premiere screening for their first Swedish series “Quicksand” at the Swedish Film Institute earlier this week. 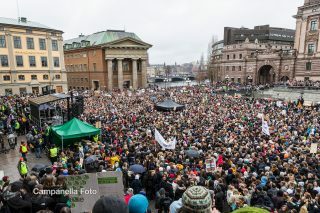 Yesterday I went and photographed the Global Strike For Climate Change which started on Sergels Torg and made it’s was down to Mynttorget. 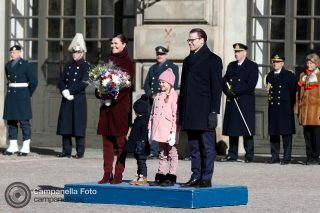 One from yesterday’s assignment covering the Name’s Day celebrations for Sweden’s Crown Princess Victoria at Stockholm’s Royal Palace.